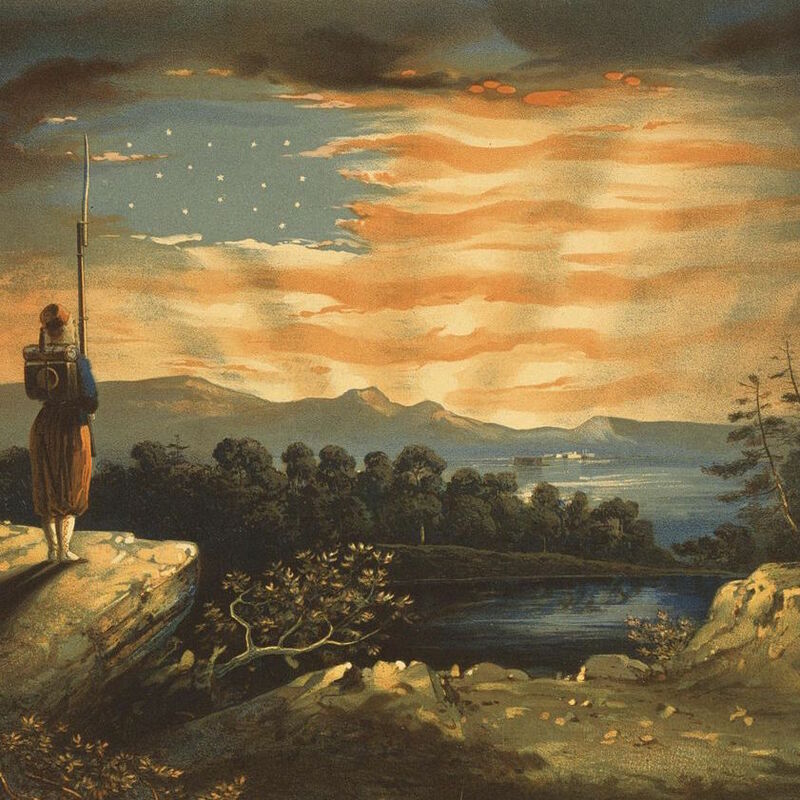 Notes on power, decline and America, beyond-America. 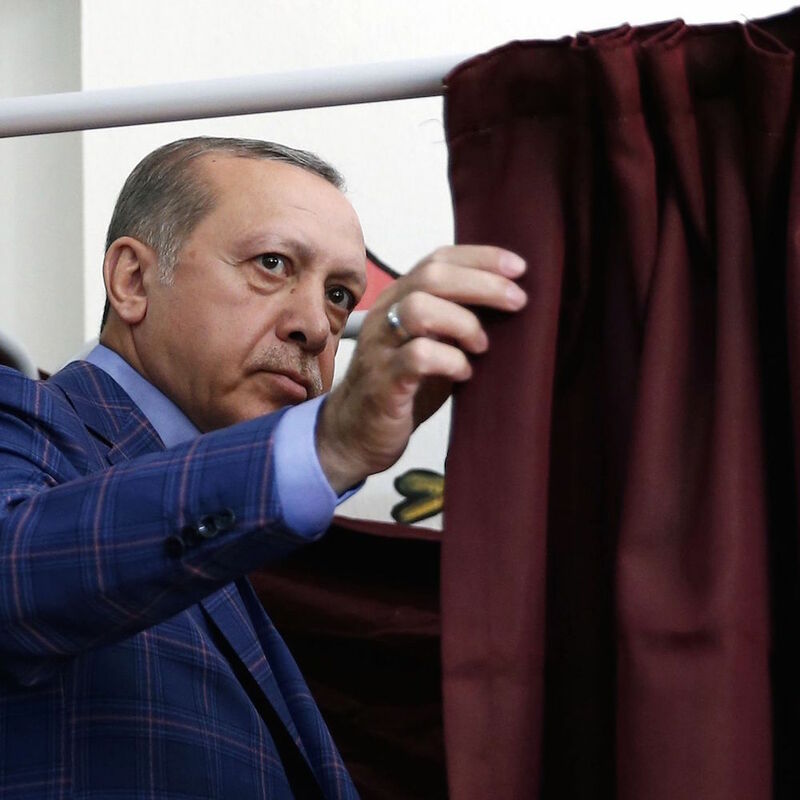 We will see violence: What Turkey lost in Erdoğan's referendum victory. 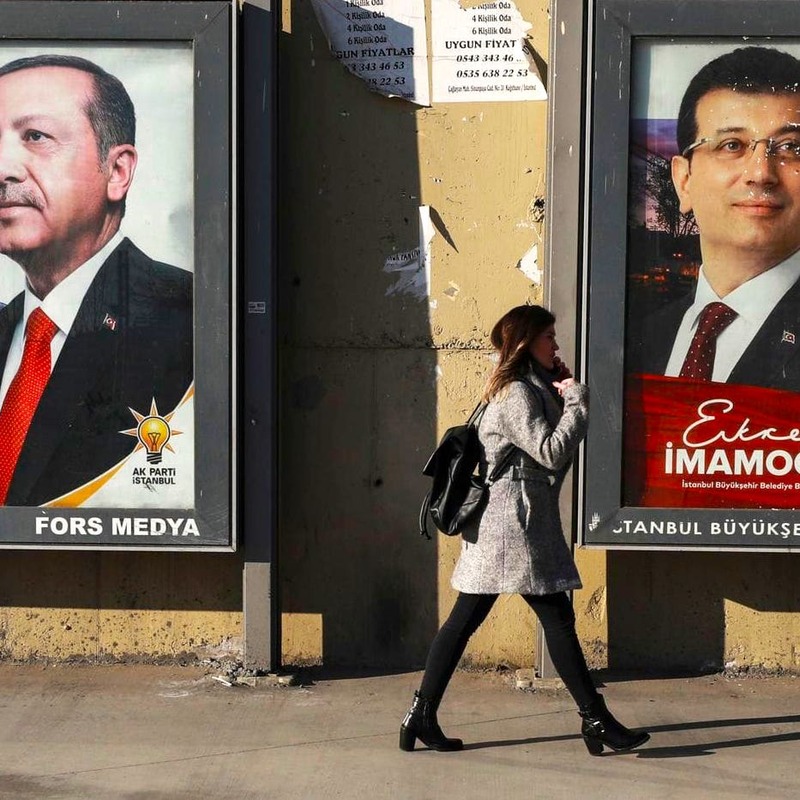 A state of constant crisis: Turkish instability survives a coup attempt. 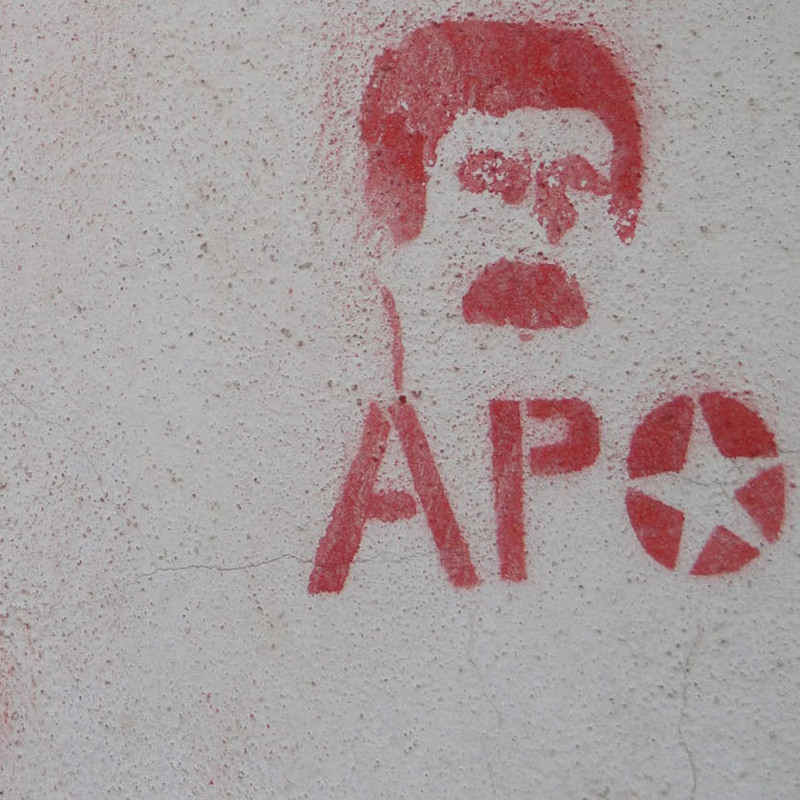 Beyond shame: A report from Turkey's war against the Kurds. 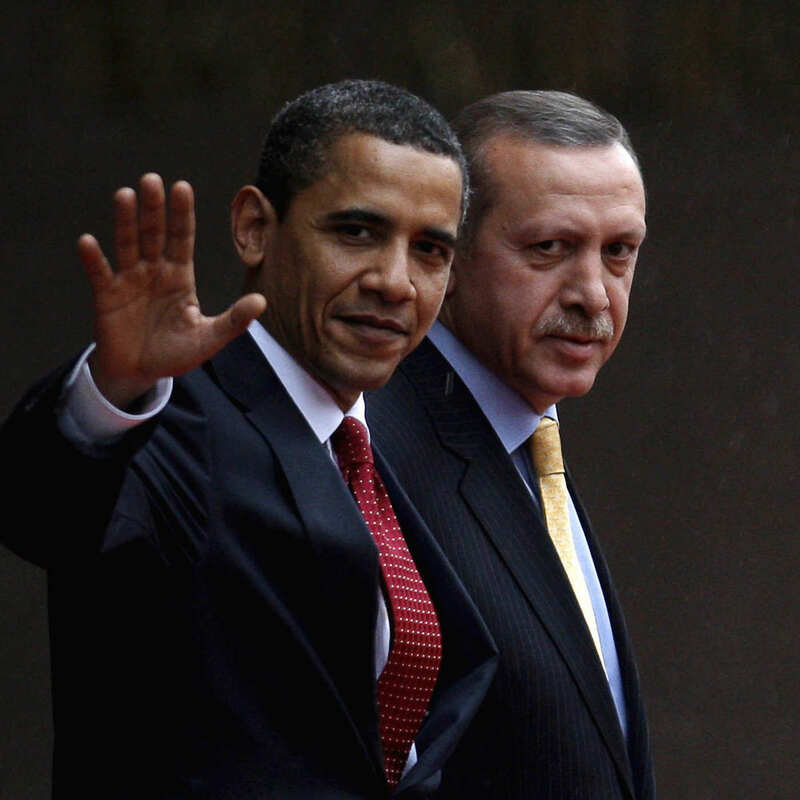 Obama's incoherent Turkey deal betrays Kurdish allies for short term gains. 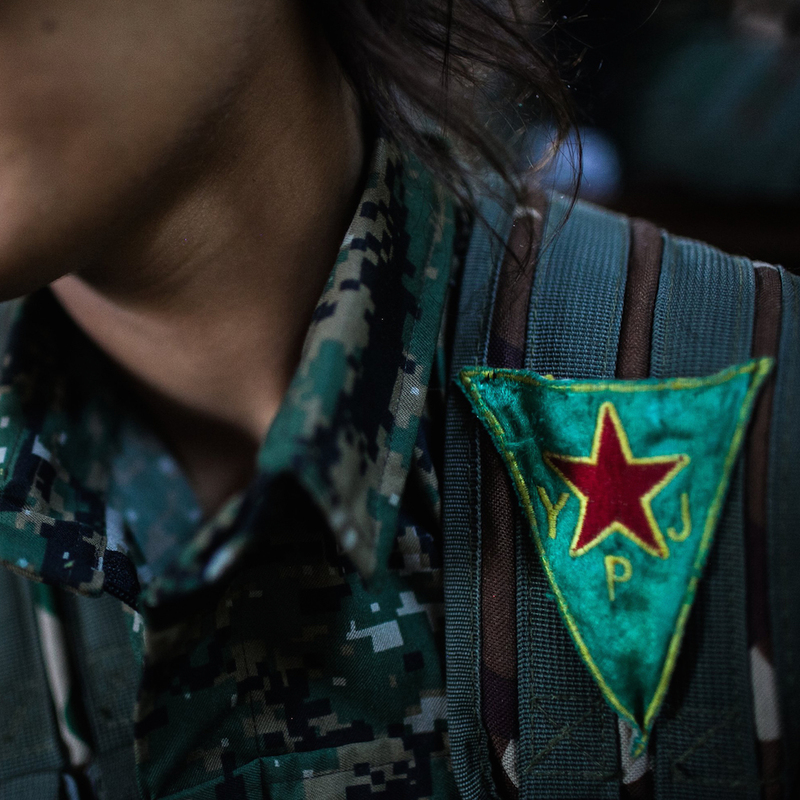 Rojava vs the World: The radical fight for survival, independence and freedom.